If you’re looking to get a SIMPLE and HONEST breakdown on how you can transform your body, you’ve come to the right spot. Just simply enter your email address and you’ll receive our complimentary newsletter that will show you the way! 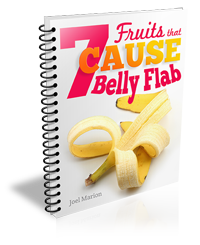 Learn Which Fruits actually pile on BELLY FLAB with this 22 Page FREE Report... Today we're GIVING it away100% FREE! 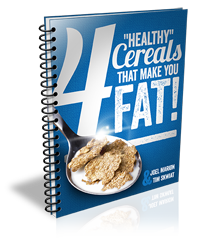 Learn the WORST and BEST cereals for a flat belly in this 19 Page FREE Report…This week we’re GIVING it away 100% FREE! 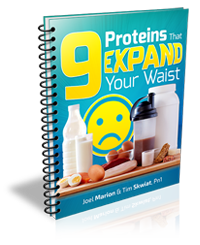 Learn which “healthy” proteins actually pile on BELLY FLAB in this 22 Page Report… Today we’re GIVING it away 100% FREE! 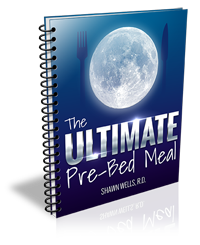 Crush Cravings and Blast Belly Fat with this 22 Page FREE Report… This week we’re GIVING it away 100% FREE! 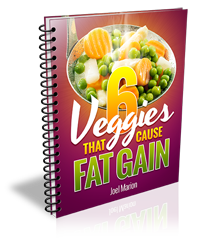 Learn which veggies actually pile on BELLY FLAB in this 22 Page Fat-Burning Report… Today we're GIVING it away 100% FREE! 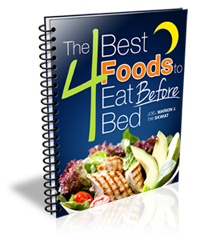 Crush Cravings and Blast Belly Fat with this 27 Page Fat-Burning Report…Today we’re GIVING it away 100% FREE! Breakfast Cereals: Healthy Start or Fat Trap.